Anyone know what a vault toilet is? I didn't until this past weekend camping. It is essentially a glorified porta potty with no running water. Stinks! 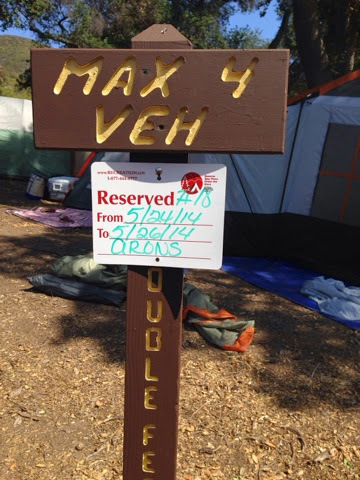 But the campground we went to had no showers and no flush able toilets. I really wanted to take a picture but I didn't. 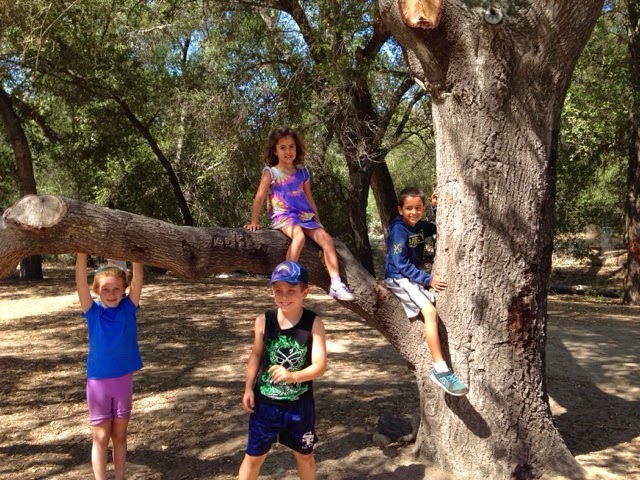 We went with 3 other families and had a blast. It was nice to be a little disconnected from the world for 2 days. A super fun time for $30 a night! But I would have really liked a shower and flush able toilets. Okay. Complaint done. S & D and buddies! Love these women! 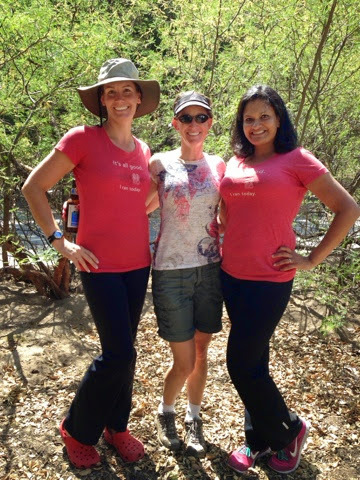 Ate junk, drank too much, didn't sleep enough, hiked hardly and laughed! Good times! 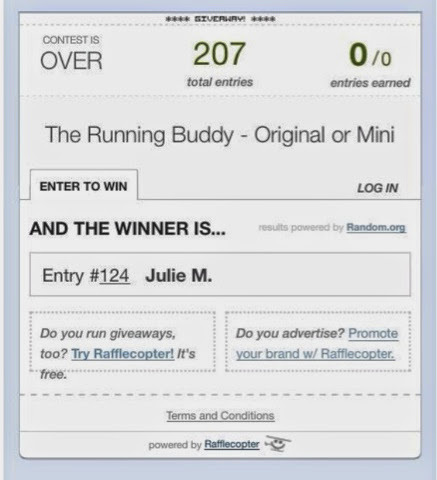 Now the winner of the Running Buddy GIVEAWAY is Julie M. We have been in touch and she will get the Buddy of her choice. And finally, had to do my Trader Joe's shopping on Monday instead because of our camping adventure. So here is my should I try product of the week! Have you tried them? What do you think? Bought a couple. Will let you know! Sounds like fun! I haven't tried those bars yet. 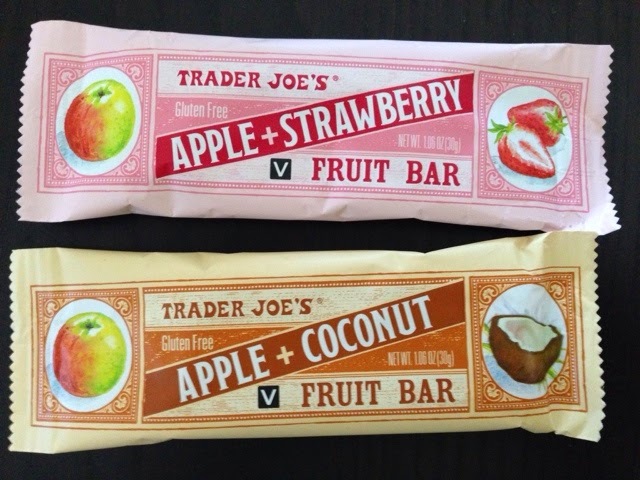 I wish Trader Joe's was closer!!!!! Pro Compression Shake Out Run & Blogger Royalty! Rock n Roll San Diego Expo! How to Carry Your Gear and a brand new GIVEAWAY! Navy Bridge Run Recap & Shopping Sunday! Mother's Day Fellow Flowers Giveaway!! !